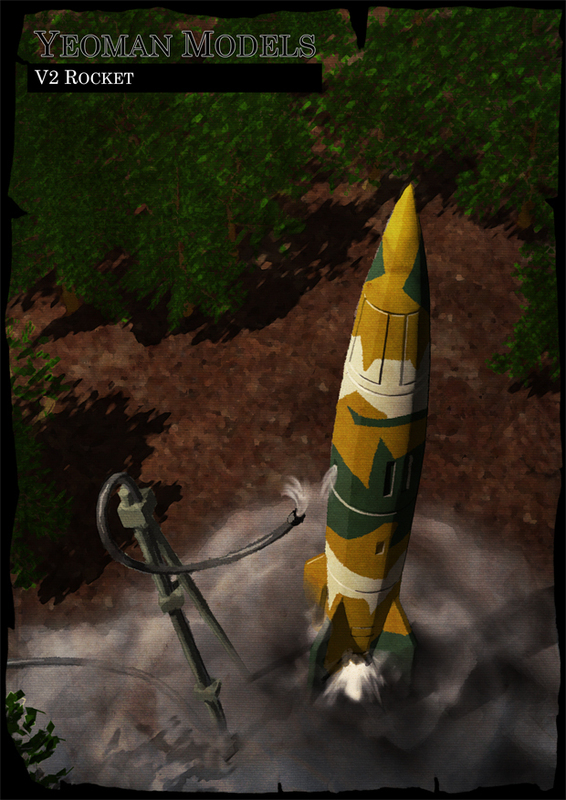 This V2 rocket is a 1:100 scale miniature and compatible with TT Gauge and Flames of War tabletop game. The fuselage is solid resin and the four fins are a tin rich alloy. When built it measures 14cm high! 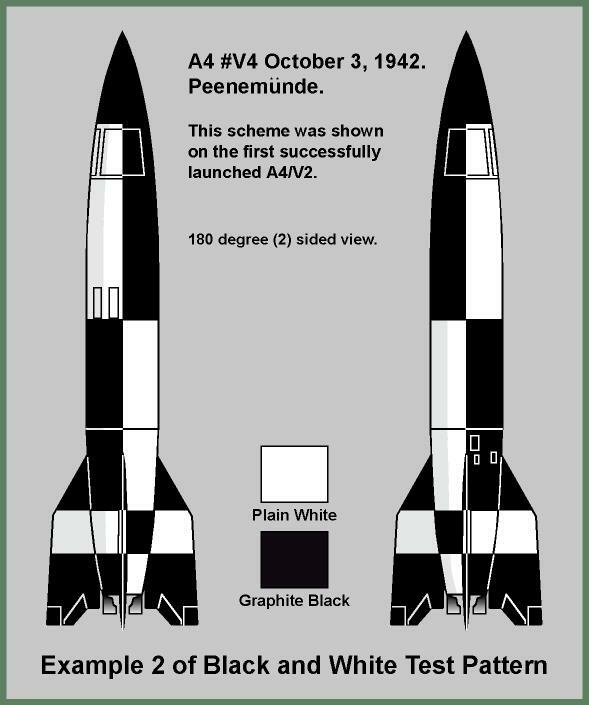 Building instructions and information about the V2 is supplied and you can buy it on eBay here. 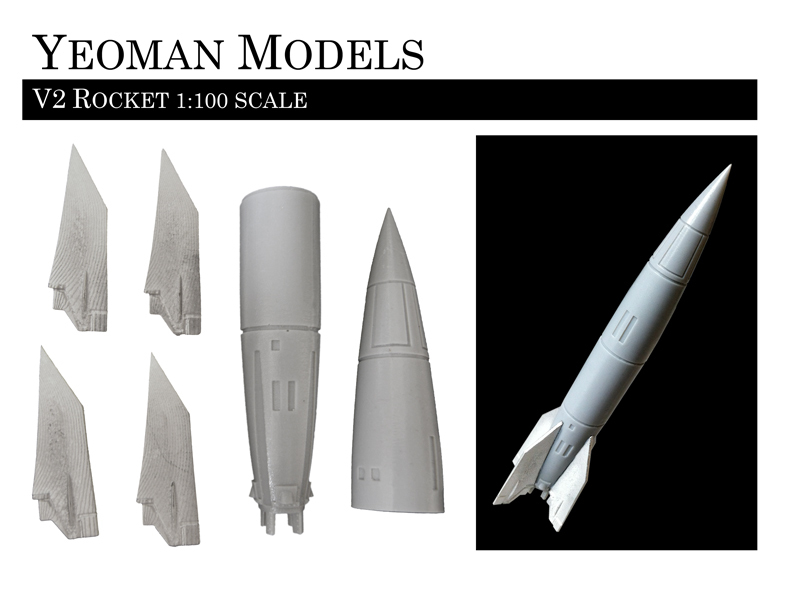 I will be painting the V2 miniature in the coming weeks, and if you are painting your own V2 I recommend this site V2rocket.com for a great collection of seven V2 rocket camouflage markings including the famous black and white 2 and the Ragged Camouflage 2. I was asked to paint one of my 1:100 scale Police Boxes for a TT Gauge fan. 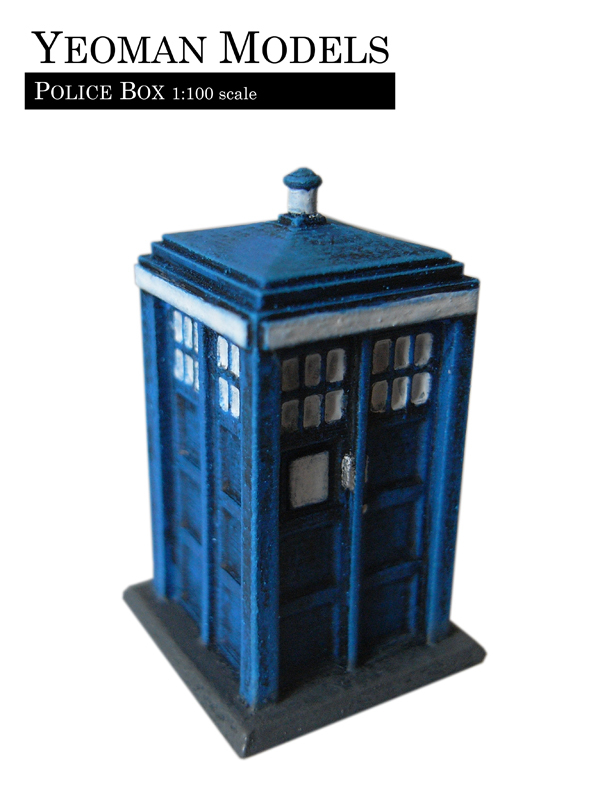 First off I painted the box with a dark blue which only needed one coat as the resin itself was blue already! I then covered it with a dark wash and dry brushed it with a lighter blue. I thought the little windows at the top would be an absolute pain to fill in, but if you take some watered down white paint on a thin brush and poke it into the windows, it fills them up lovely without getting onto the tricky window frame too much. As the paint is a little watery, you may have to give the windows a couple of coats. Deciding on the colour of the long light on all four sides was a little tricky. Most Police Boxes I looked at online had the long strips as black with white writing, but as the 1:100 scale, four black bars looked odd and it was far too small to paint the words on! But I found that white worked a lot better. I think the black would work if I had some custom decals with the famous POLICE PUBLIC CALL BOX sign on the top and on the front door. If you want to make your own custom decals for a Police Box, there is a full set of Police Box signage on the Lego Site Brickshelf right here. Then to finish it’s just detailing with white on the lamp, grey for the base and some silver on the lock and door handles. If like me you are a fan of Judge Dredd (Have you seen the new film? It’s awesome! See it!) you may be interested that the Judge Dredd Miniatures game is expanding and it’s on kickstarter! Only 7 days left citizen, so get over to The Big Meg now to pledge and get some drokking great Mega City 1 goodies!